High Lp(a) is a major CVD risk factor that should be measured and acted upon in patients and families where there is history of premature CV events but lack of clear risk factors, and in patients with known CVD and recurrent events despite treatment to LDL-C target. 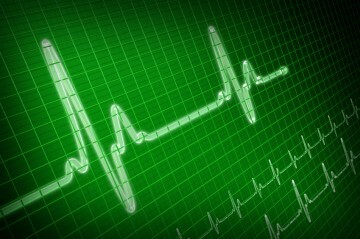 Supraventricular tachycardia (SVT) is a dysrhythmia characterized by abrupt onset, regular rate that usually exceeds 150 beats/minute, and lack of identifiable P waves on ECG. SVT is caused by an abnormal circuit that allows a wave of depolarization to repeatedly travel in circular fashion in cardiac tissue via a reentry circuit that may reside in the atrioventricular (AV) node or outside the AV node in an accessory pathway. 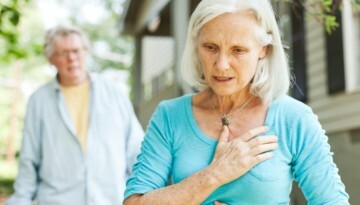 Women with myocardial infarction (MI) have a two fold higher rate of no obstructive coronary artery disease (CAD), defined as <50% stenosis in any epicardial coronary artery on angiogram, than men. 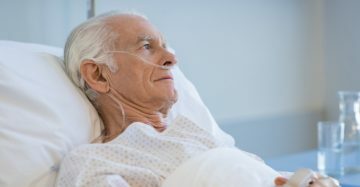 Despite this, outcomes including death during hospitalization following an MI are higher among women (particularly women <55 years) as compared to men. The most recent AHA guidelines (2007) have limited antibiotic prophylaxis to those patients at highest-risk for developing endocarditis and who are undergoing high-risk invasive procedures.